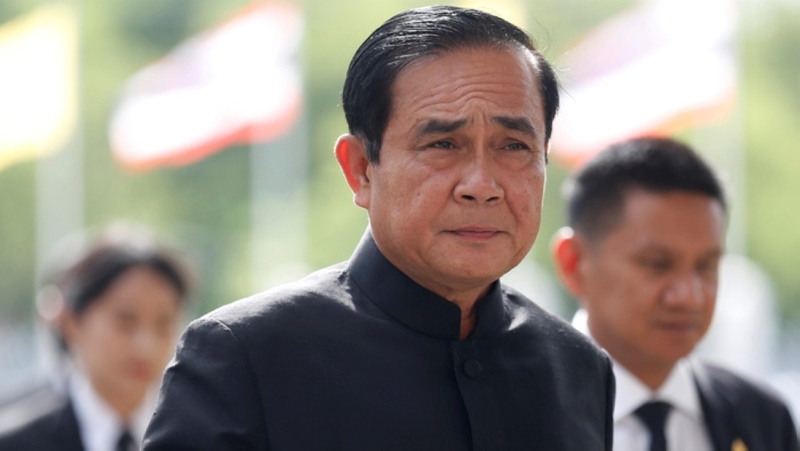 August 13, 2018 (Joseph Thomas - NEO) - Political pressure is mounting in the Southeast Asian Kingdom of Thailand ahead of anticipated elections early next year. However, political analysts across the West have consistently portrayed Thailand's political crisis as if existing in a vacuum divorced from geopolitics. Shawn Crispin provides an example of this with his Asia Times piece titled, "Thai junta dreams of a ‘Thaksin-free’ election." Crispin's analysis does indeed offer many important and accurate insights into Thailand's ongoing political crisis and the pressure that is building ahead of upcoming polls in 2019. Crispin has, in the past, correctly noted that Thailand's political crisis is the result of two powerful factions facing off against one another. 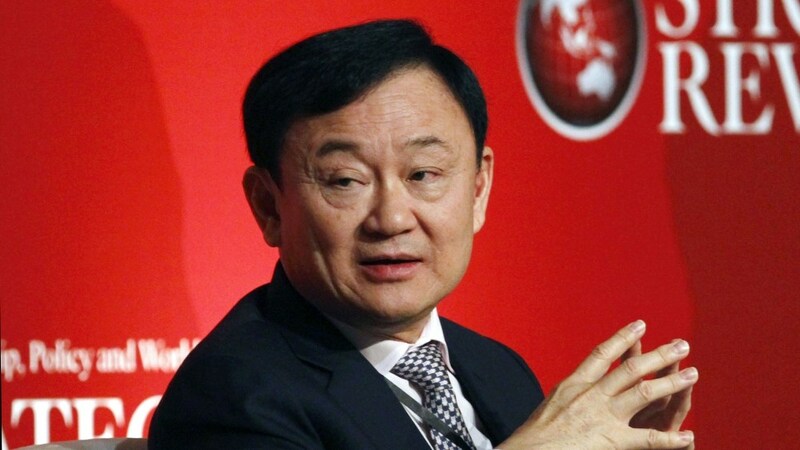 One consists of nouveau riche led by billionaire ex-prime minister and now fugitive Thaksin Shinawatra. It features strong ties to foreign interests, particularly in Washington, London and Brussels. The other faction consists of Thailand's independent institutions including the military and the monarchy. It is not a "class struggle" as some pundits have attempted to portray it, particularly those bias toward Shinawatra in an attempt to give moral and ideological mooring to what is otherwise simply a billionaire and his political allies seeking to seize and consolidate absolute power in Thailand. Yet nowhere in Crispin's analysis is mention of significant foreign influence underpinning Shinawatra's staying power. He mentions protests last month by Shinawatra's supporters demanding Thailand's current government step down and hold polls this year. The protests ended when police detained protest leaders, which Crispin claims was "widely condemned." However, this "wide condemnation" was primarily voiced through US and European media and Western-funded organisations posing as rights advocacy groups, along with still very well-funded Shinawatra-controlled media within Thailand. The protests themselves have received support from a number of US State Department-funded fronts posing as nongovernmental organisations including Prachatai, iLaw, Fortify Rights and Thai Lawyers for Human Rights (TLHR). TLHR not only provides free legal services for protesters repeatedly detained, its own staff, most notably Anon Nampa, help organise and lead the protests directly. 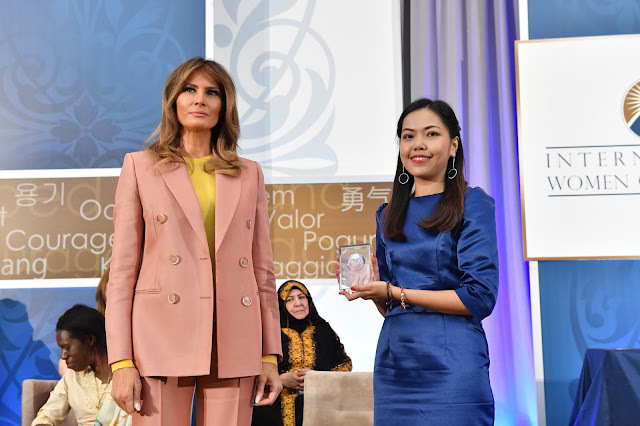 TLHR co-founder Sirikan “June” Charoensiri was even presented with the US State Department's 2018 International Women of Courage Award by the First Lady of the United States Melania Trump. The award ceremony was an exercise aimed at lending the US government-funded front a greater sense of legitimacy and thus greater influence politically and socially. US and European embassy staff have also routinely met with protest leaders, providing them open public support in a similar vein to US embassy support during the opening phases of US-backed regime change in Syria and Ukraine. It should be noted that without US funding, these organisations would not exist. 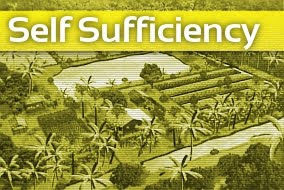 Over 90% of their annual budget is provided by foreign governments and foreign corporate-funded foundations. If the organisations playing a central role in both supporting and leading recent protests in Thailand did not exist, neither would their protests. It is also worth mentioning that direct support for anti-government activities by the US and European embassies has maintained pressure on the current Thai government at a time Shinawatra's own political machine cannot. In other words, geopolitical factors such as US and European influence have played a direct role in the mounting pressure observed, but grossly mischaracterised, by Western analysts. US and European support for Shinawatra's ongoing bid to return to power undoubtedly enhances the impunity he has enjoyed both while in power and since being ousted in 2006. This impunity is what allowed his Pheu Thai party to run in 2011 elections despite Shinawatra, a convicted criminal and fugitive, openly running the party. It is this impunity that will allow his party to run again if elections are held in 2019. And despite what is essentially a fugitive running for office and remotely running an entire nation from abroad, unimaginable in the West, Western pundits, journalists and even more objective analysts like Crispin seem to regard this as merely a second thought, often depicting the Thai military's efforts to oust and since obstruct Shinawatra's return to power as "undemocratic" and "repressive." In Crispin's piece, he unironically refers to the notion of "free and fair" elections that would include Shinawatra's Pheu Thai party which would likely win. No where in Crispin's piece, nor anywhere else across the Western media is it explained how an election can be "free and fair" if a party led by a fugitive is allowed to participate. Yet the US and Europe routinely pursue agendas around the globe merely using notions such as democracy and human rights as a façade. Thailand would be only the latest among many nations the US in particular has backed an unsavoury political machine in seizing power in hopes of integrating it into what Washington likes to call its international order, regardless of the degree of hypocrisy required to do so. Washington, London and Brussels prefer a nouveau riche clique eager to serve Western interests in exchange for support in seizing power, over dealing with the independent institutions of Thailand whose wealth and power depend on protecting the nation's sovereignty. The wealth and power of Thailand's nouveau riche are perceived as constrained by these institutions' existence. Thus, as part of their agenda, they seek to either co-opt or reduce the influence of both the monarchy and the military. Of course, US and European support is not given out of charity. The US and Europe support politicians like Thaksin Shinawatra and his allies specifically because they are weak, easily manipulated and when the time comes, easily disposed of. The return of Shinawatra to power in Thailand would lead to additional attempts to undermine and diminish the power of Thailand's military and monarchy, and in turn, Thailand's sovereignty. In the process and regardless of the outcome, Thailand as a whole, will be weaker in the face of economic and geopolitical challenges that arise. Without the unity commanded by Thailand's military and monarchy, factionalising would grow not only along existing fault lines in Thai society, politics and business, but even within different factions. Like neighbouring Myanmar, Cambodia or Malaysia where little unites populations, the imagined future Washington, London and Brussels has in mind for Thailand would be a fragile state where the only semblance of stability would be represented by US-European funded and controlled civil society. When it is understood that US and European desire to control Thailand is part of a much larger agenda still, toward encircling and containing China's rise, it seems almost unthinkable to underestimate or entirely omit mention US-European interest in influencing the outcome of Thailand's upcoming elections and beyond. Thailand's current government has sought to strike a balance in regards to managing a waning US presence in Asia Pacific and the rise of China. Thailand's best interests are served by granting an advantage to neither Beijing nor Washington and instead balancing them off against each other. 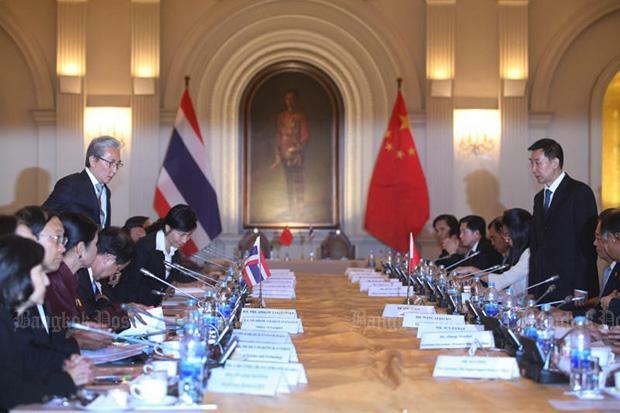 Beijing has attempted to build influence in Thailand through economic and military cooperation. The US has less to offer in this regard, and instead heavily relies on what it calls soft power to project its influence across the region, including in Thailand. The ability to create parallel institutions within Thailand's borders and use them first to pressure Thailand's own institutions, then co-opt and overwrite them, represents a constant point of leverage the US has repeatedly used for everything from impeding Thai-Chinese development projects to backing current anti-government activity ahead of upcoming elections. A US-European backed political party taking power in Thailand would serve to roll back progress China has made in the Kingdom. The US-backed opposition which recently took power in Malaysia has already begun signalling its intent to back out of Malaysian-Chinese deals already signed, and the renegotiation of others. The Western media has already begun promoting a similar turn of events in Thailand. While Western power is distributed over the entire globe in pursuit of political, economic and military hegemony, synergies and shared resources exist between each individual effort, allowing the US and Europe to coordinate and exert significant leverage when needed. Thus analysis regarding Thailand's (or any other nation's) internal power struggles without mentioning Western influence, ranges from incomplete to inaccurate and unusable. For analysts working within the Western media, mention of US interference abroad is considered taboo. Frank discussion of it can relegate journalists, pundits and analysts to obscurity. This may explain why the obvious implications of realities like a fugitive running for office in Thailand's elections, or the US organising protests in Thailand's streets, are never mentioned amid otherwise cogent analysis. It might also help explain why more people than ever are turning to alternative media to find the pieces missing from Western analysis in order to see the entire picture.